Clay and clay plaster, some of the oldest and most important building materials in the world, are becoming increasingly more popular in contemporary architecture and interior design thanks to their health improving qualities and the uniqueness of the plaster’s visual solutions. 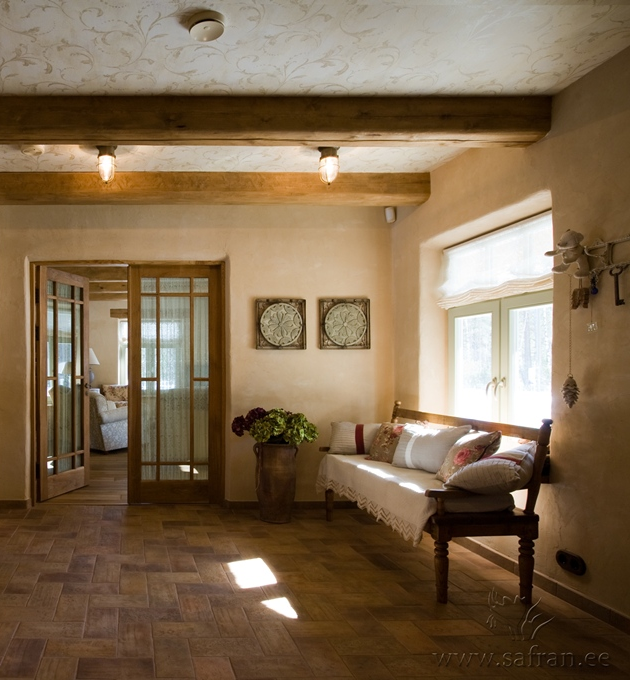 Clay plaster is above all healthy and eco-friendly. Its healthy qualities include room comfort or the ability to maintain a stable room temperature and air humidity. 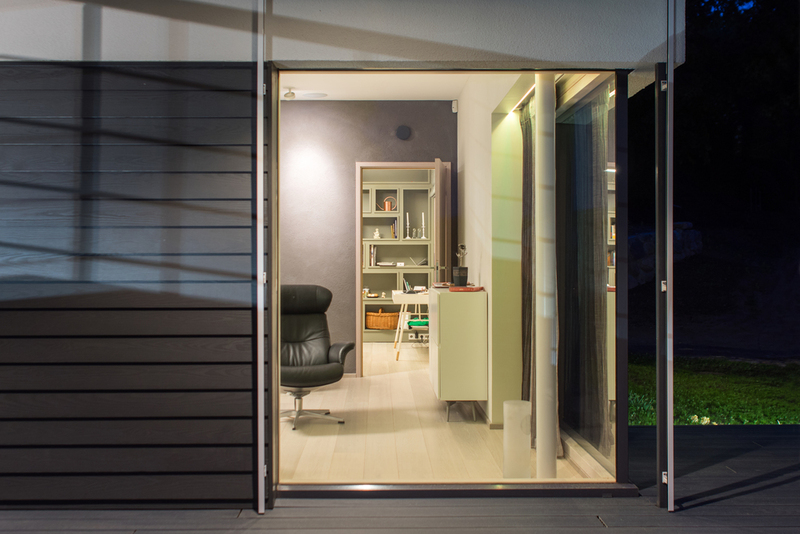 Eco-friendliness is expressed in the material’s durability and low energy. If correct work methods are used, a clay structure might stand for hundreds of years and is reusable without any loss in quality. Safran clay plaster has been developed in cooperation with experienced German and Austrian specialists in this field. Our clay plaster has passed tests in the University of Kassel in Germany and has a fire safety certificate issued by the Experimental and Research Institute of Vienna. The high quality of the clay plaster mixture springs from the addition of reinforcing plant fibre, carefully selected sands and ground clays. Marble-lime wall finish is a multi-purpose dry mineral interior plaster with good adhesion capability for creating structured surfaces. Its grainy texture comes from fine marble screenings. The mixture comes in two different grain sizes (marble-lime wall finish medium 1.4 mm and fine grain 0.9 mm). The plaster can be used to even out smaller irregularities in the base surface and structured using different surface finishing techniques. It is suitable for all durable and slightly absorbent interior surfaces such as mineral plasters, drywall, concrete. Thanks to its high pH level (13), the finish will act as a natural fungicide, making it especially suitable for humid rooms. Powder to be mixed with water. 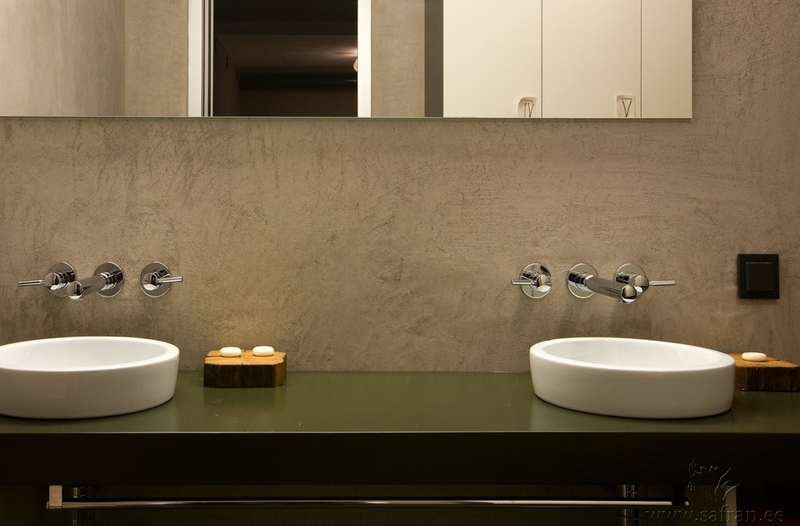 The plaster produces an even diffuse bright white surface. The finish is odourless, preservative-free and does not need to be painted. Ideal primer for lazure paints. The plaster can be tinted with pigments up to 5% of its weight. It can also be used together with lime paints. Multi-purpose dry mineral interior plaster with good adhesion capability. Grain size up to 0.5 mm. Lime wall finish is used for creating smooth or slightly structured surfaces. It is suitable for all sufficiently durable and slightly absorbent interior surfaces such as mineral plasters, drywall, concrete. Thanks to its high pH level (13), the finish will act as a natural fungicide, making it especially suitable for bathrooms and other humid spaces. 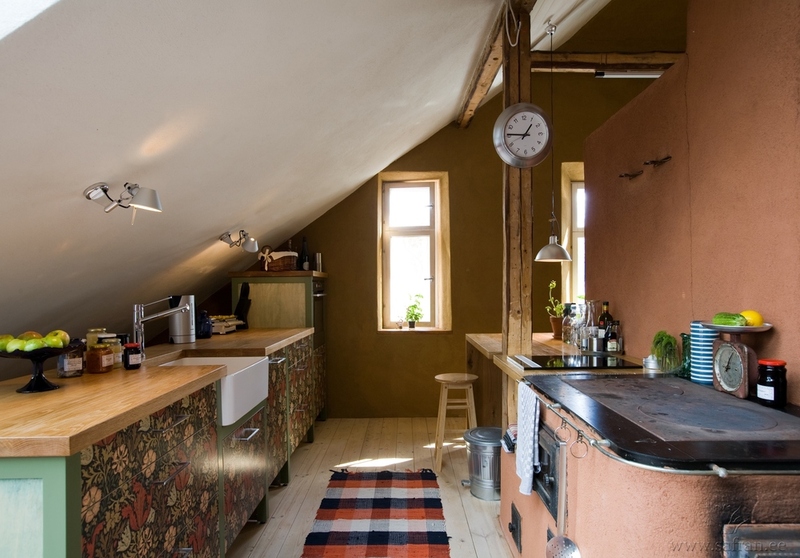 Lime wall finish can be tinted with Kreidezeit pigments up to 5% of its weight.